OWIT Lake Geneva - Monthly Networking Meeting Lausanne: Follow your dreams ! 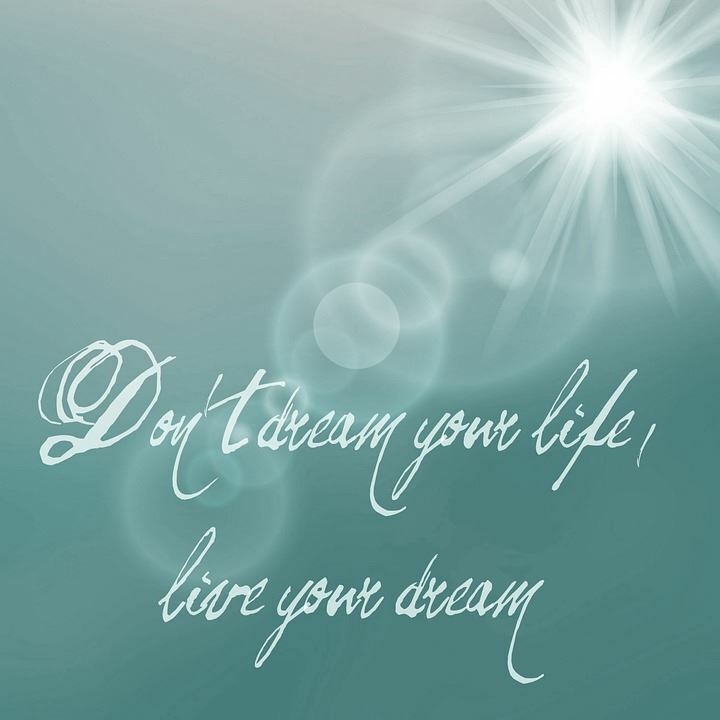 Monthly Networking Meeting Lausanne: Follow your dreams ! Walt Disney said... "If you can dream it, you can do it..."
We all have some dreams... Some of us follow them and make them become a reality and others don't. Why does it 'work' for some people but not for others and what can be done to help you follow your dreams? Come join us at Hotel de La Paix in Lausanne, on March 19 and brainstorm in a friendly and non-judging environment and get one step closer to that dream of yours!